Everyone is attracted to these magnetic animals! 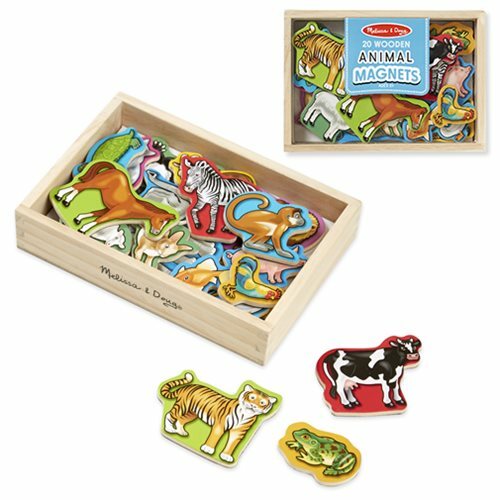 Twenty favorite wild and domesticated animals in a compact wooden case are waiting to play. Ages 2 and up.